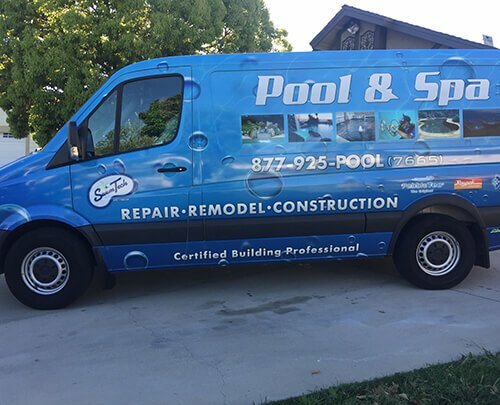 Welcome to SwimTech Pool & Spa, we are your best choice for residential and commercial swimming pool repair and remodeling for the Inland Empire, Redlands, Yucaipa, and the surrounding areas. Since 1990, SwimTech Pool & Spa has offered the most honest and reliable repairs and remodels of residential and commercial pools and in-ground spas, and we look forward to sharing our expertise with you. 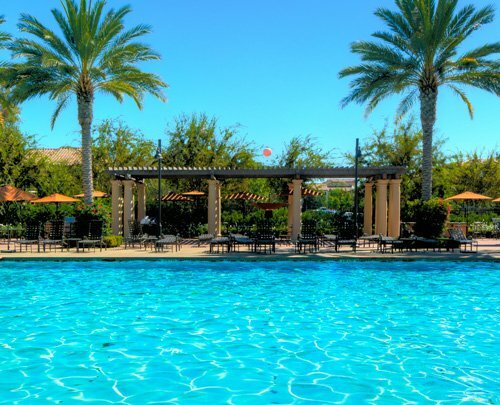 Our Services We offer a number of services, including complete pool and in-ground spa remodeling, commercial pool repair and remodeling, as well as equipment repair and replacement, including pumps, heaters, filters, cleaners, plumbing, electrical and much more. Whether you’re looking to give your outdoor living area a brand new look or are wanting to upgrade to more energy-efficient equipment, our repair and remodel team will have your pool looking better and operating more efficiently and effectively in no time. You can even expect to see our owner on each and every job site. 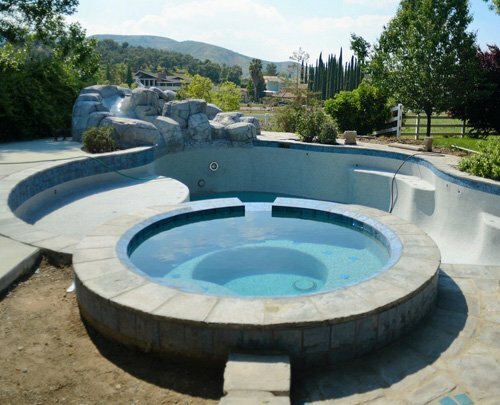 No matter how large or small the project scope, we’re dedicated to providing you with exceptional customer service and quality work designed to optimize your pool to its full potential. Our Commitment to You We complete everything from the smallest repairs to the most extensive makeovers, and we do so with the knowledge, professionalism, and expertise you can trust. We take pride in our reliable reputation, one we’ve earned through the many referrals of well-satisfied customers, as well as pool service companies who call on us for even the most challenging pool situations. SwimTech Pool & Spa understands how important it is for pool and spa professionals to remain up to date on industry trends and techniques. 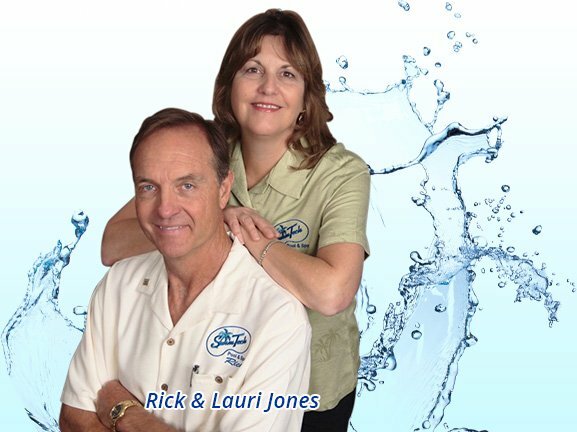 Owner Rick Jones earned his Certified Building Professional certificate through the Association of Pool & Spa Professionals and commits many hours to continuing education and training to maintain knowledge of the newest cutting-edge innovations in the pool industry. We also work closely with the county health department, ensuring commercial pool repairs to be more streamlined. Contact Us Today At SwimTech Pool & Spa, we make pools beautifully clear and clearly beautiful. Give us a call today to speak with a SwimTech professional and learn more about how we can repair and solve problems you may be experiencing or renovate your existing poolscape into one you’ve always wanted.